Hello Friends and my dear students. With your all support and good wishes, i created this Blog. My intention behind this is to Educate students free of cost. Please post your kind suggestions. 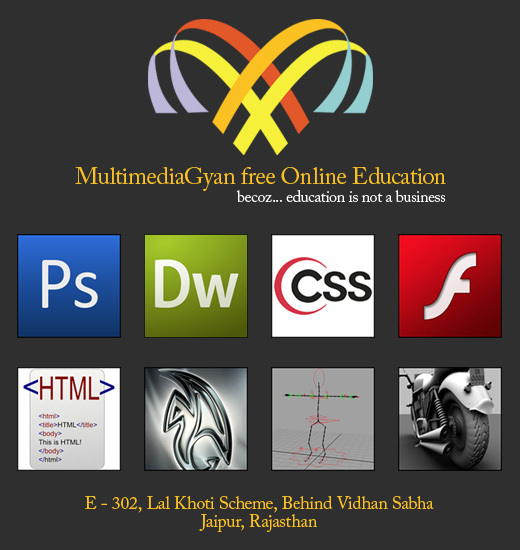 Sir, We are really thankful to you for upload complete tutorial of web designing.